Q. A child with a poor nutritional status and weight loss is at risk for a negative nitrogen balance. To help diagnose this problem, the nurse anticipates that the physician will order which laboratory test? 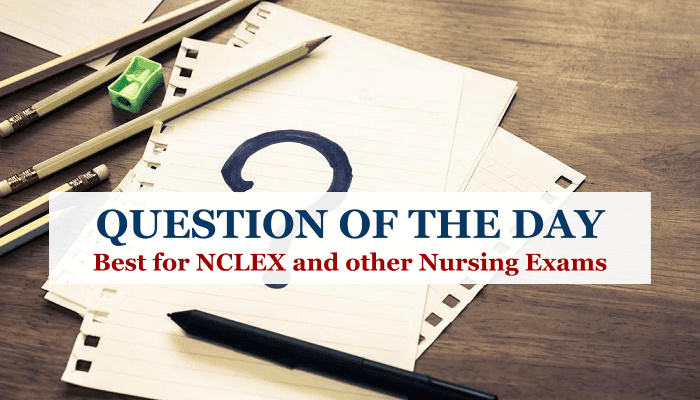 Explanation: The nurse anticipates the physician will order a total protein test because negative nitrogen balance may result from inadequate protein intake. Measuring total iron-binding capacity and Hb levels would help detect iron deficiency anemia, not a negative nitrogen balance. The sweat test helps diagnose cystic fibrosis, not a negative nitrogen balance.